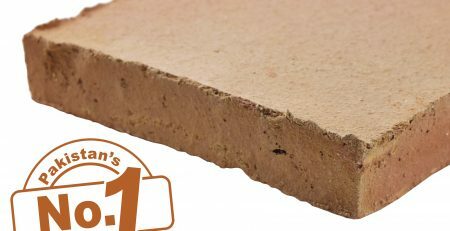 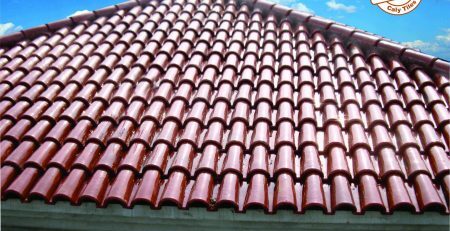 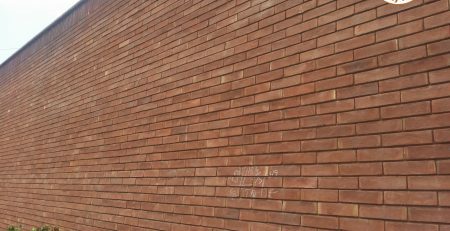 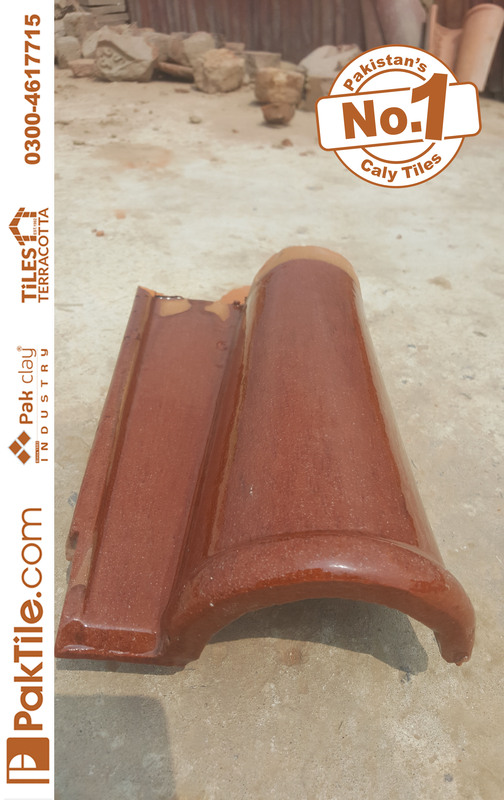 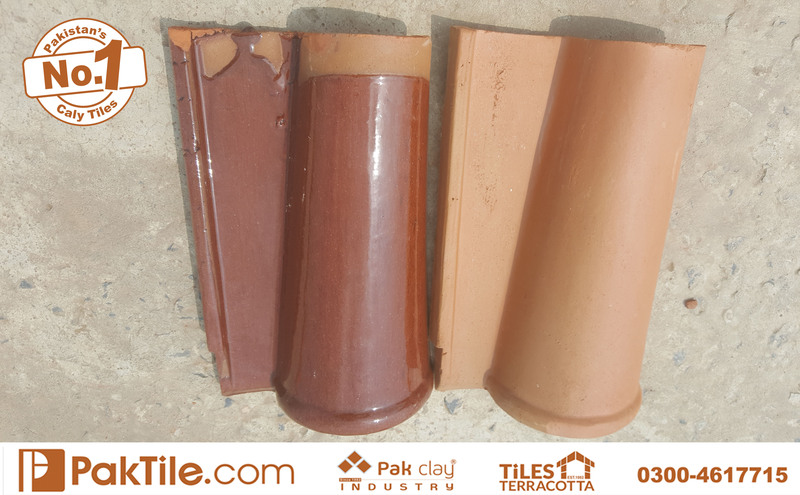 Spanish Roof tiles are the best products of Pak Clay industry to decorate your beautiful homes with pure building materials. 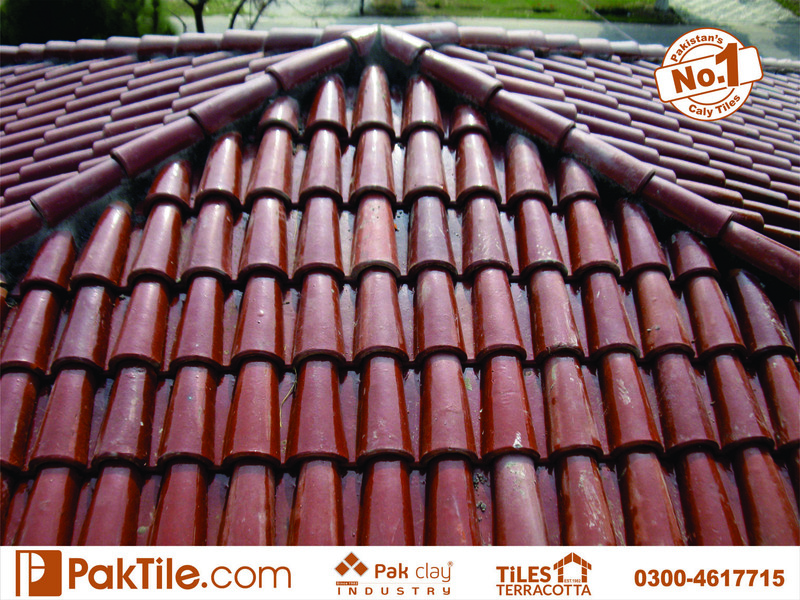 Spanish Roof khaprail tiles have the natural beauty of colors and textures. 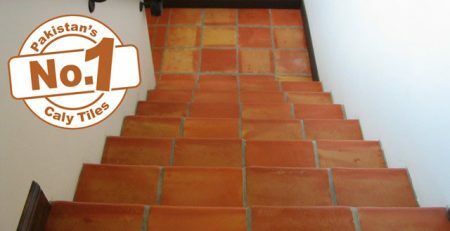 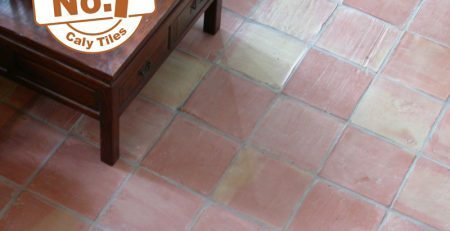 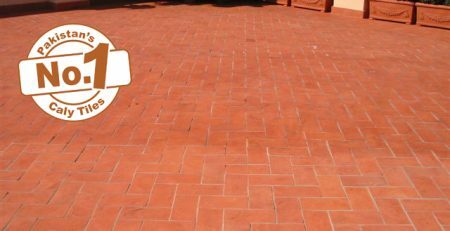 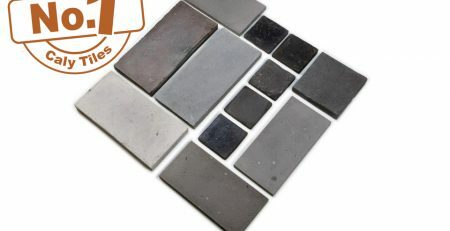 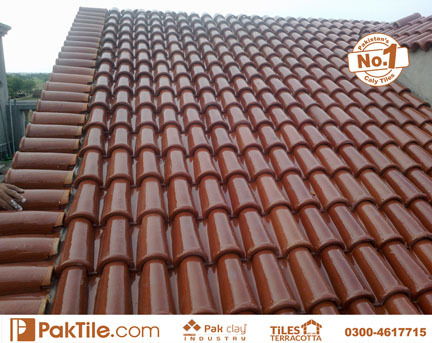 Spanish Roof khaprail tiles are available in different glazed and unglazed colors at the comfortable price in Pakistan. 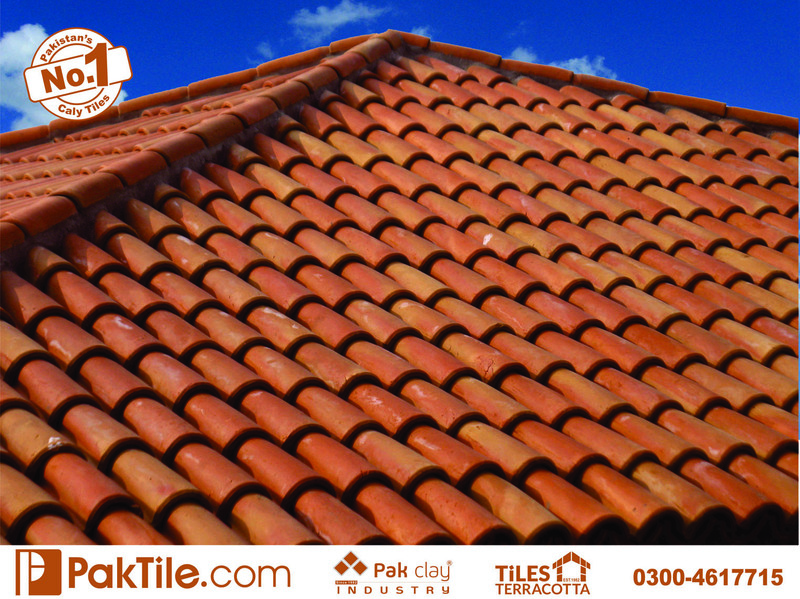 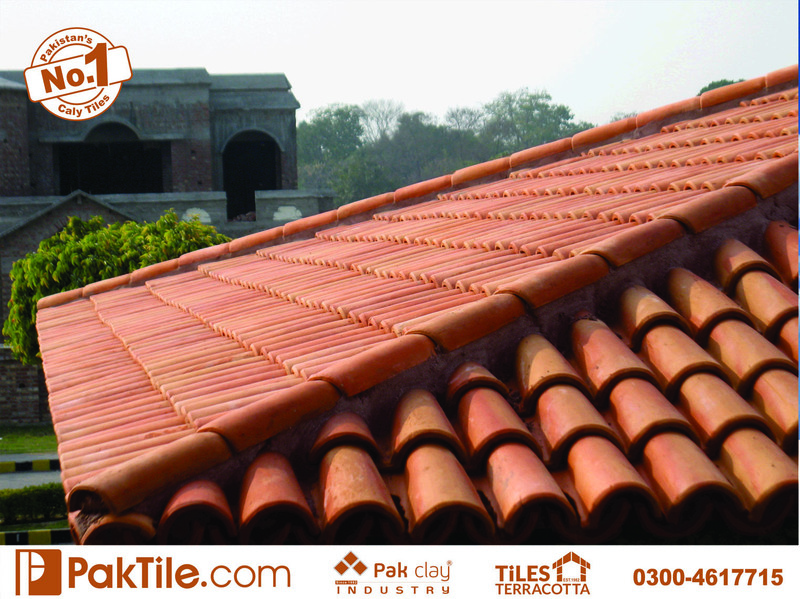 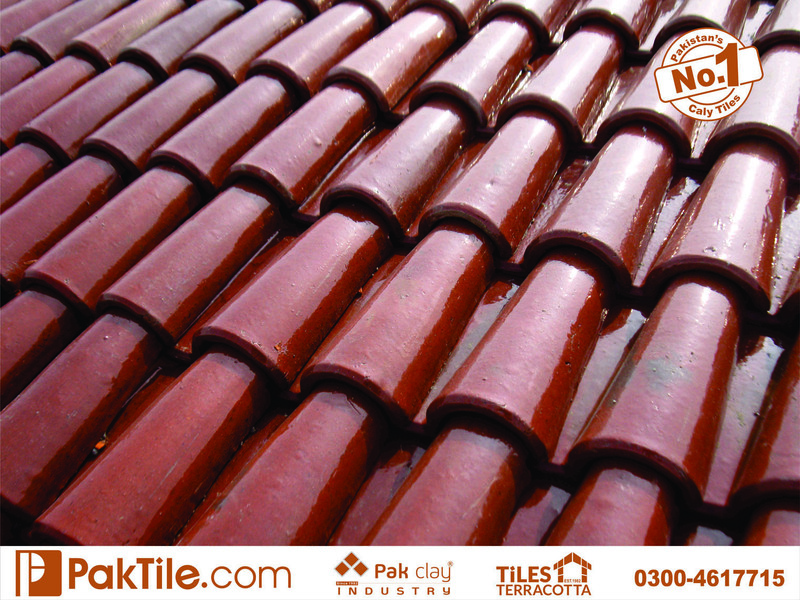 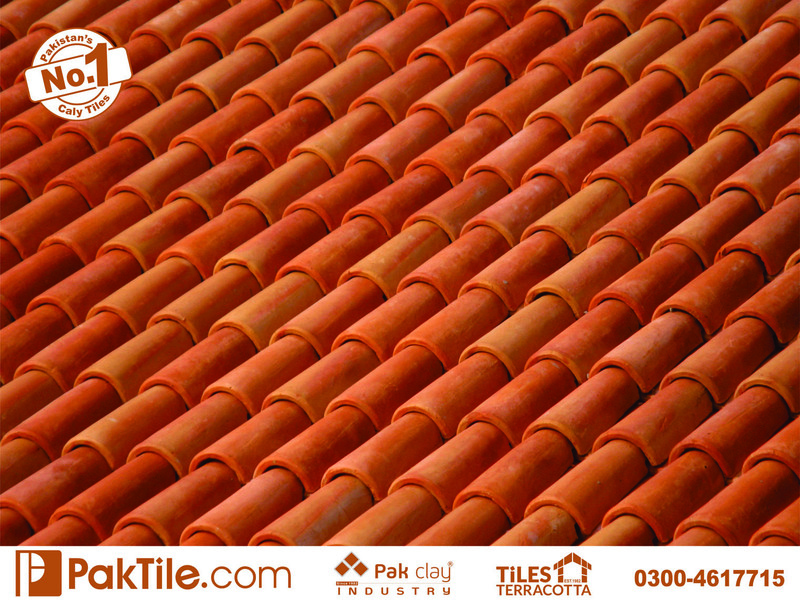 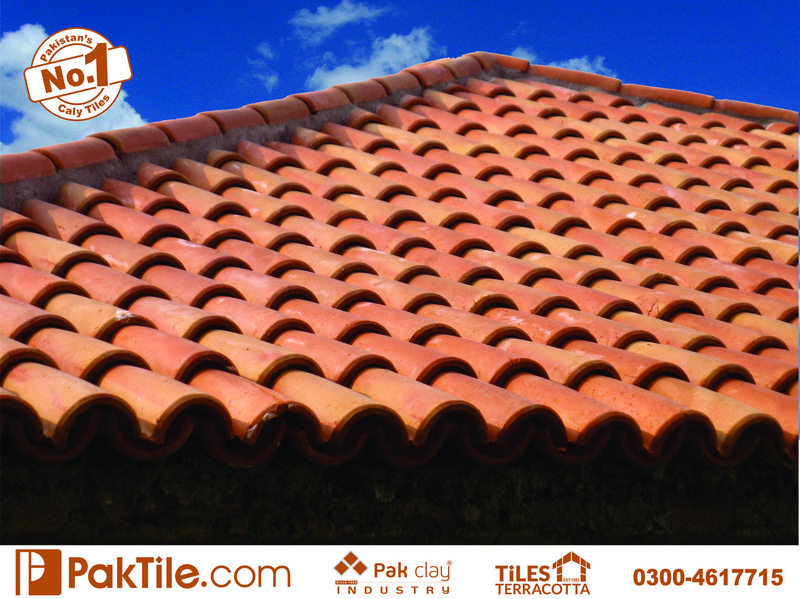 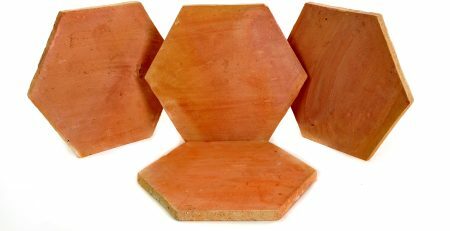 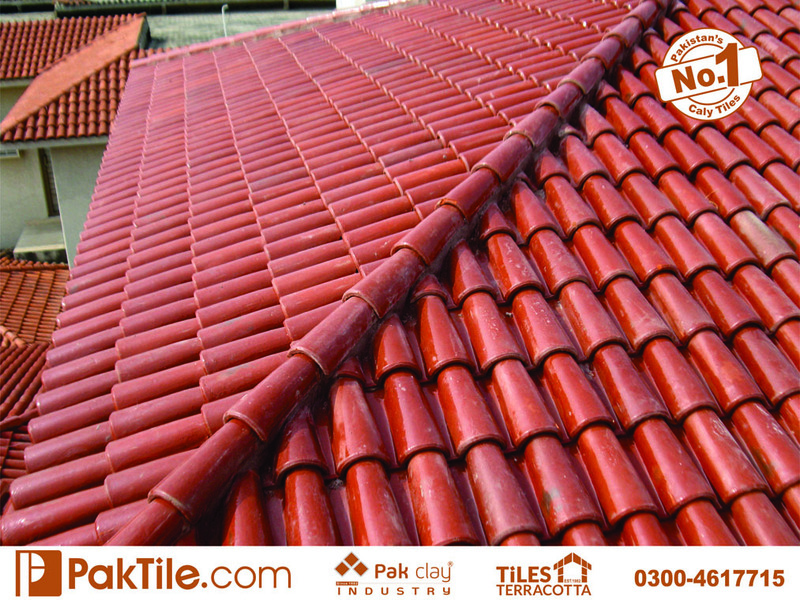 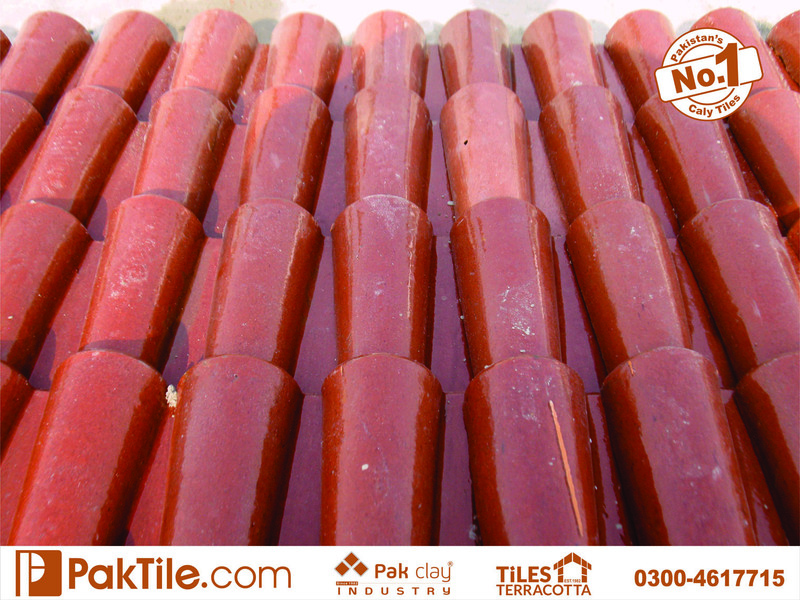 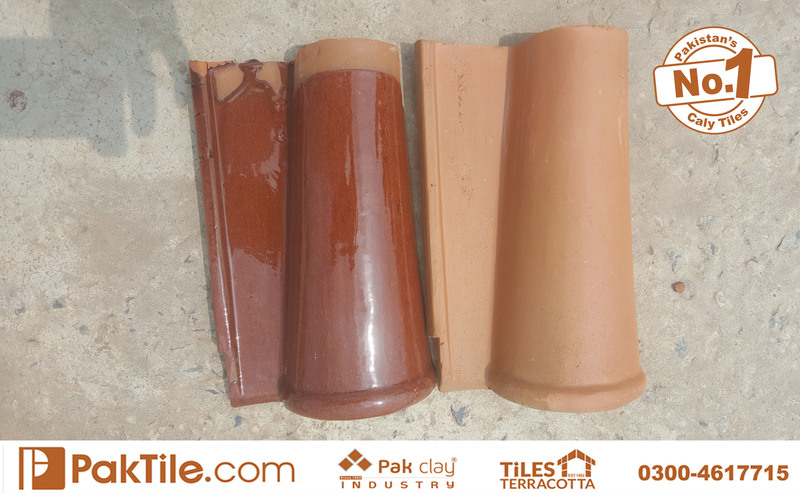 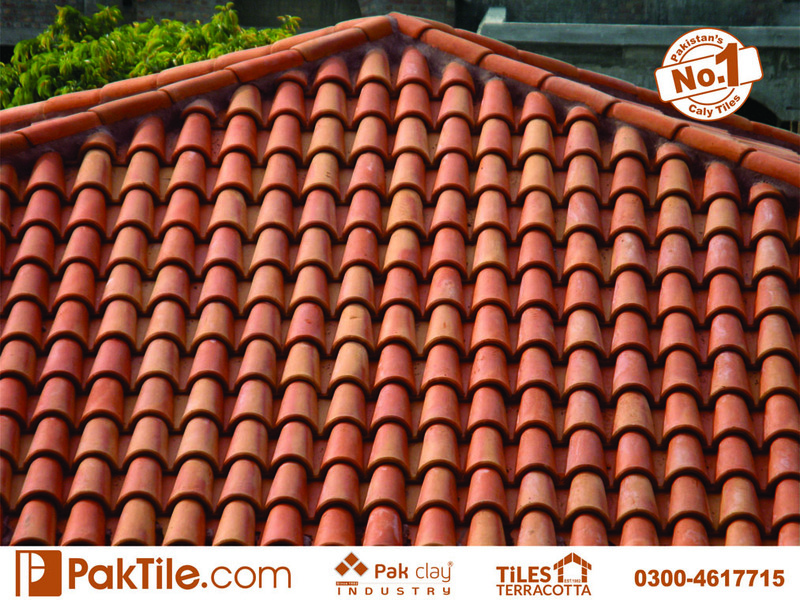 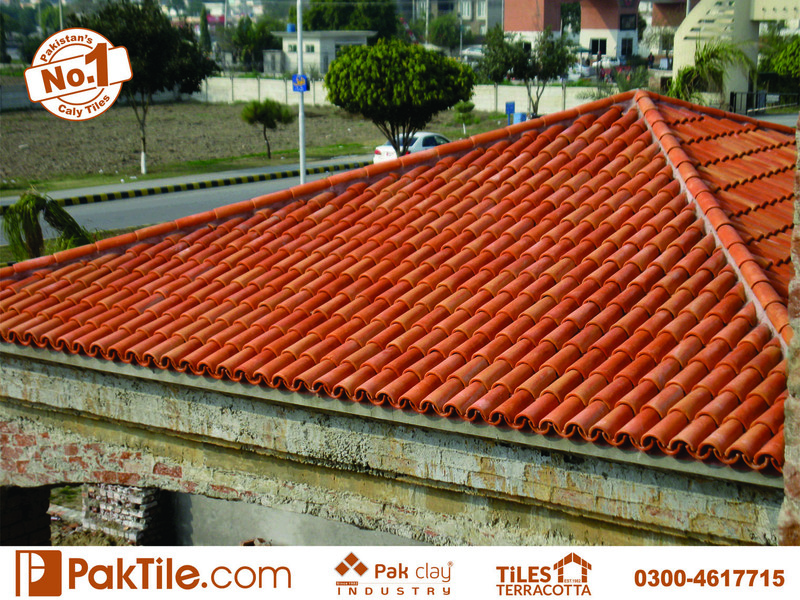 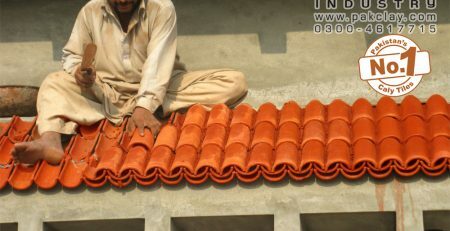 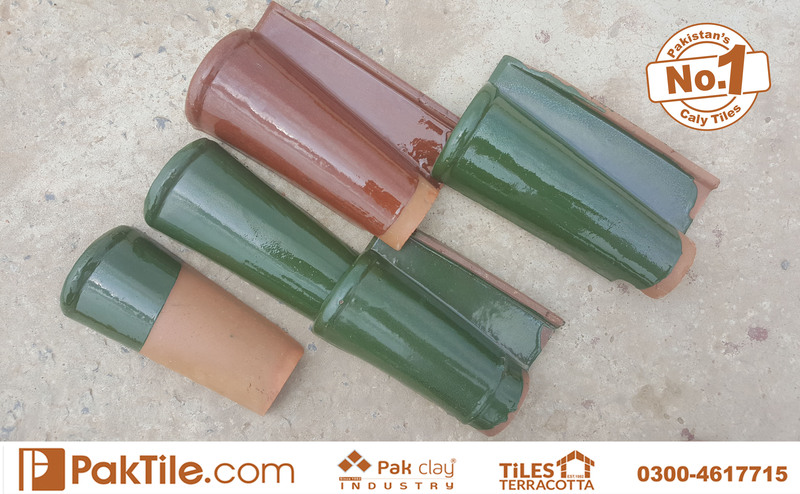 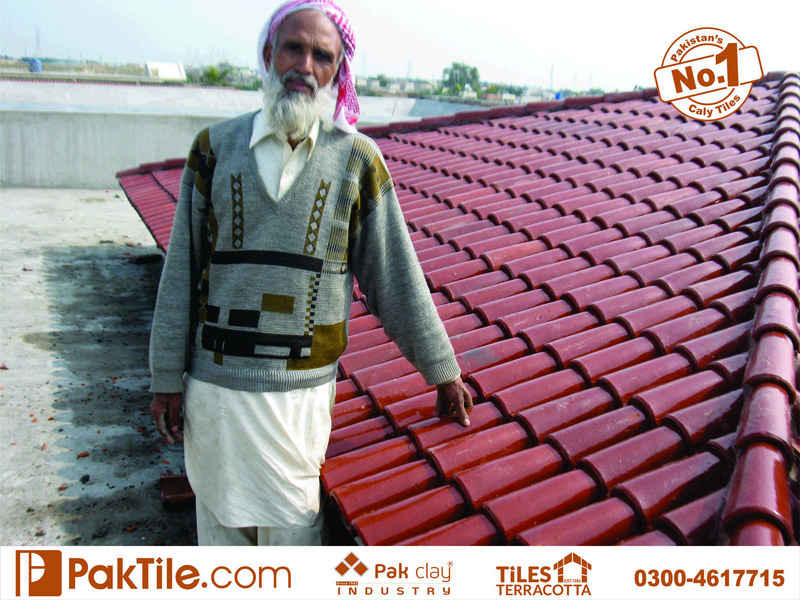 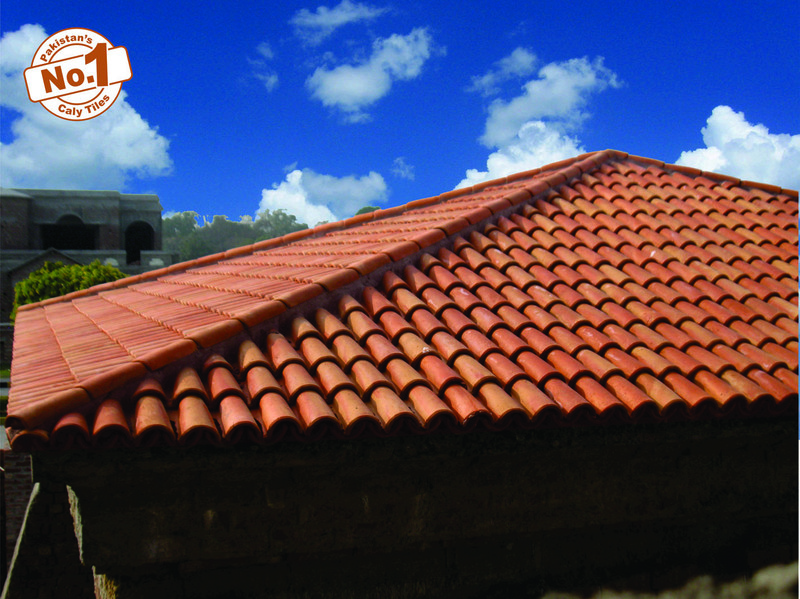 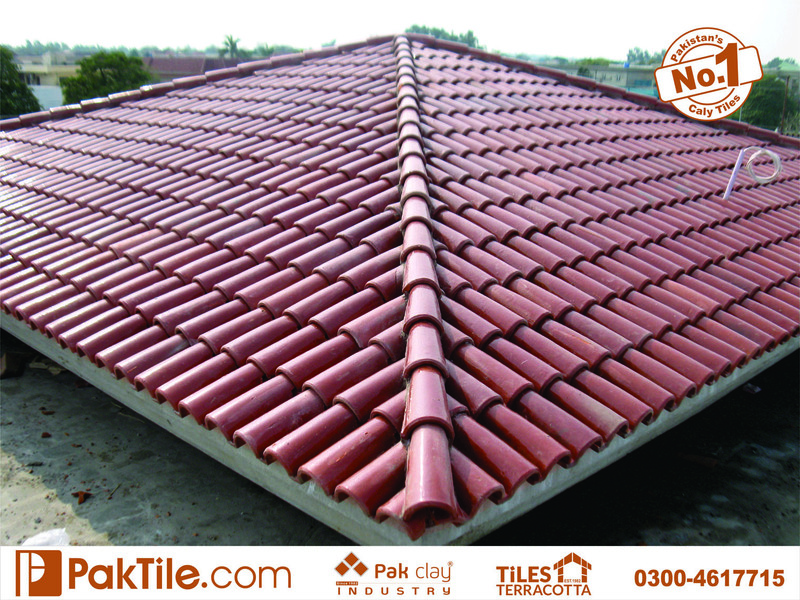 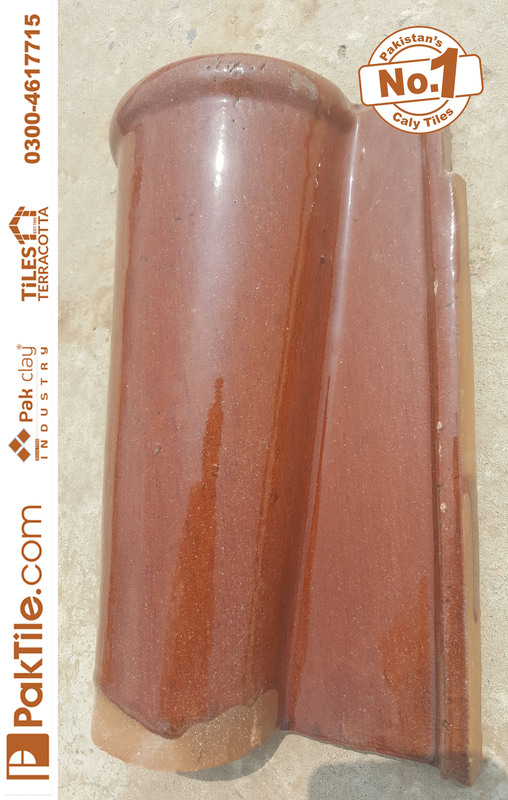 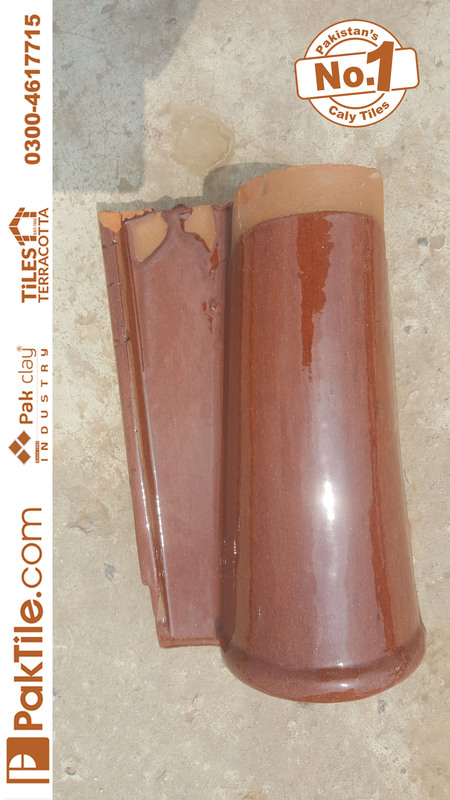 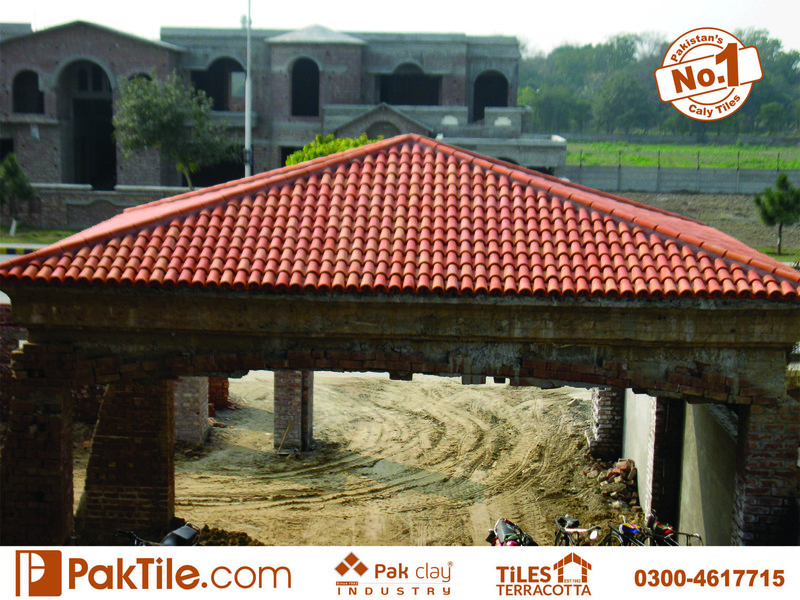 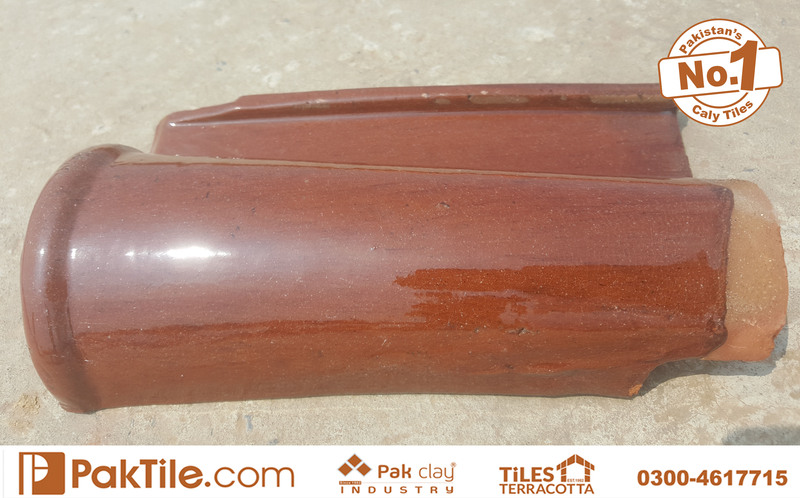 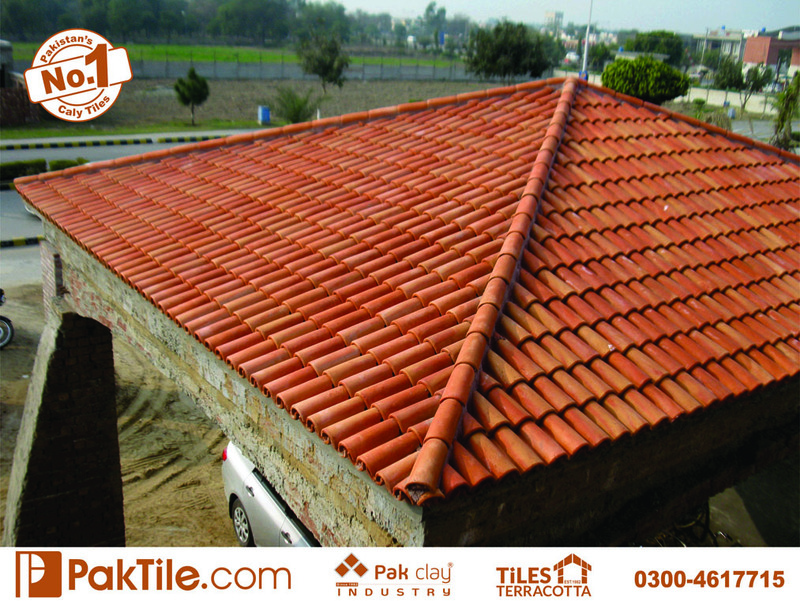 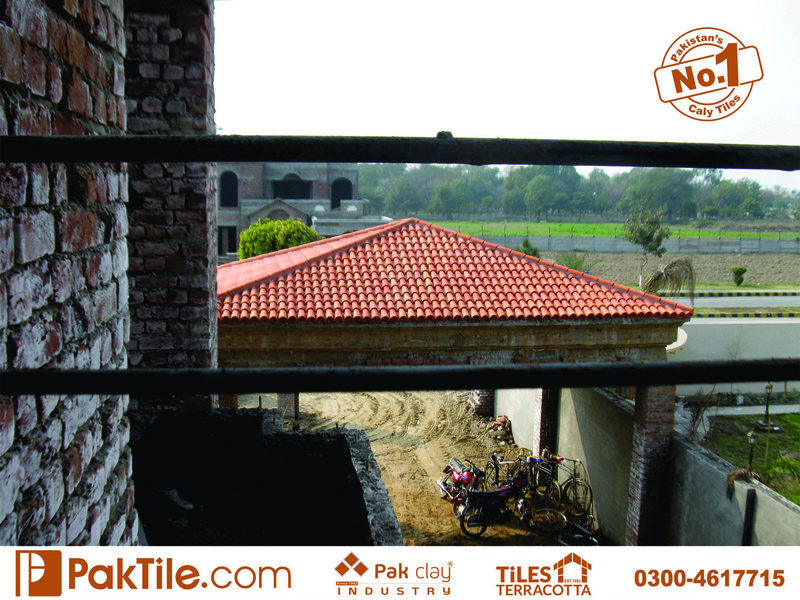 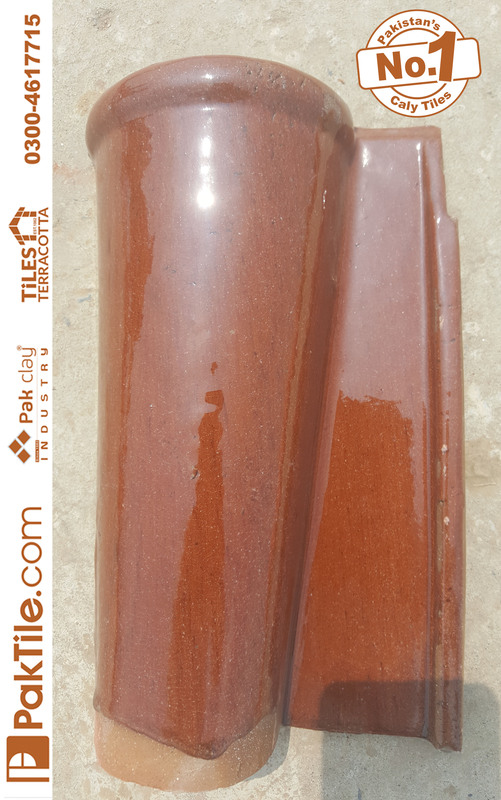 Spanish khaprail roof tiles can be purchased from the market all over Pakistan. 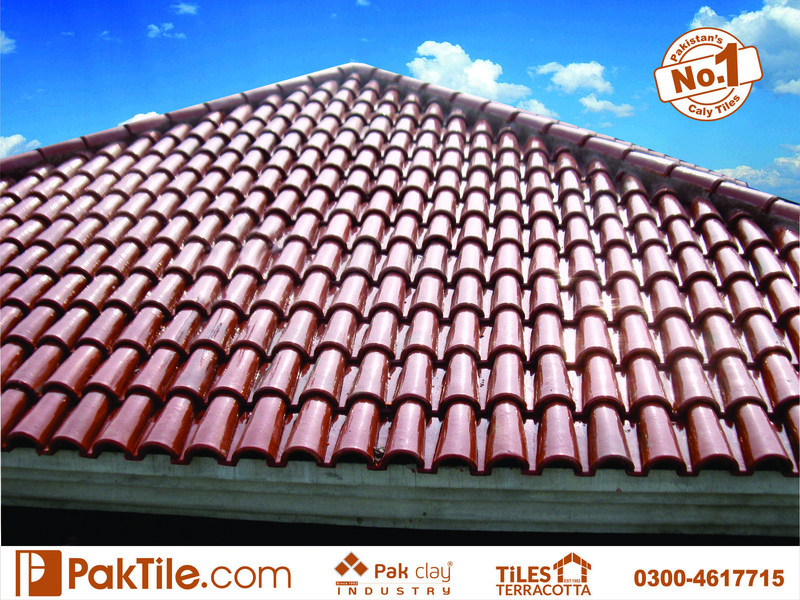 Your homes present a natural attractive look when they are decorated with Spanish khaprail roof tiles.